The SYNAPSE team is delighted to announce the launch of a new Horizon 2020 project, the HTx Project, which will operate in Europe for the coming five years, 2019 – 2023. 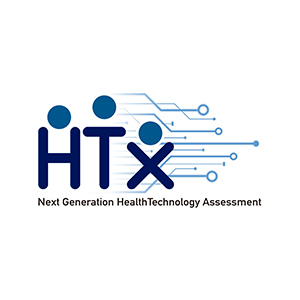 The HTx consortium comprises fifteen partners, including academia, Univeristies, patient associations, SME’s, regulatory authorities and National Health Institutes, led by Utrecht University (The Netherlands). This project has received funding from the European Union’s Horizon 2020 research and innovation programme under the call BETTER HEALTH AND CARE, ECONOMIC GROWTH AND SUSTAINABLE HEALTH SYSTEMS.